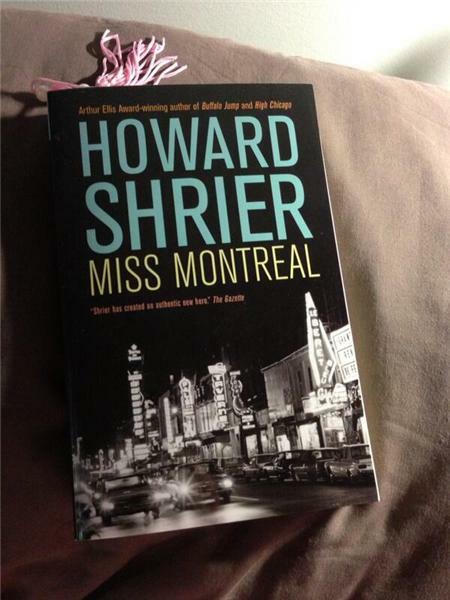 Welcome to Global Montreal Morning News’ book club. Share your thoughts on this month's new book. 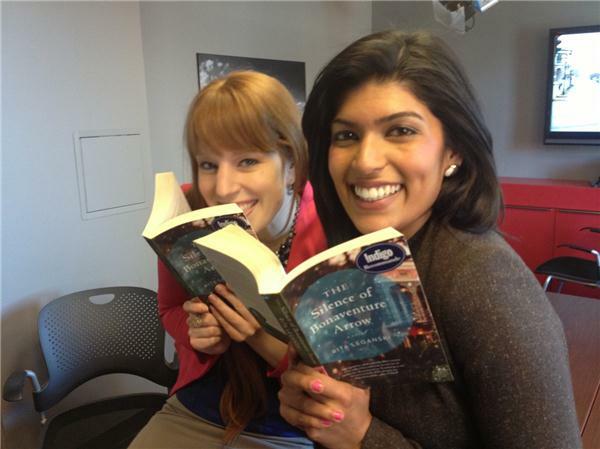 Camille and Jessica start in on the new book for this month's book club. “Their hands never touched, not even in an accidental brushing, and that was a good thing, for real intimacy has a dawn.” ... what's your favourite quote from the book? I read The Silence of Bonaventure Arrow by @ritaleganski this weekend. Loved it. Such a sweet and magical story. THE SILENCE OF BONAVENTURE ARROW will be available tomorrow (May 14th) on audio!!!! What's your favourite quote from 'The Silence of Bonaventure Arrow'? Let us know here!